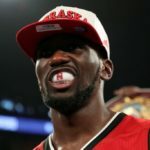 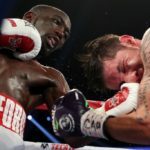 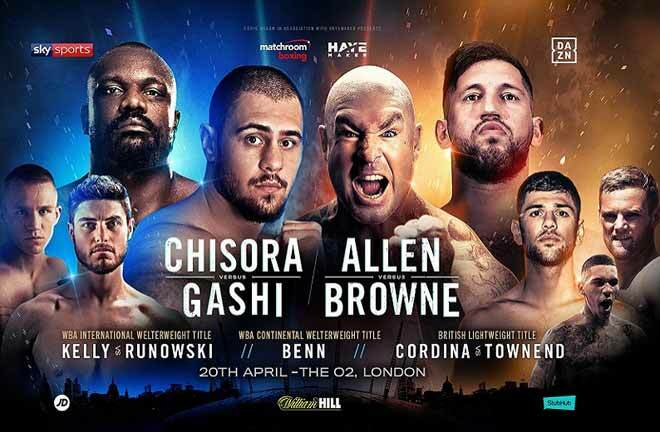 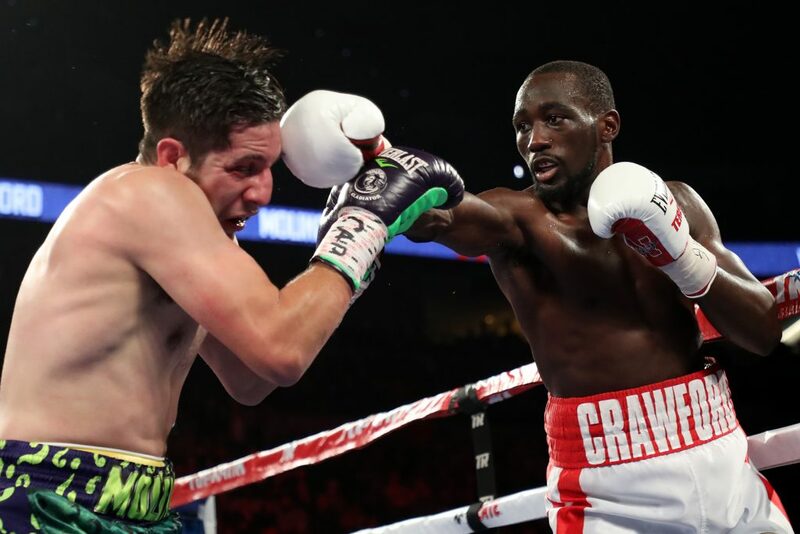 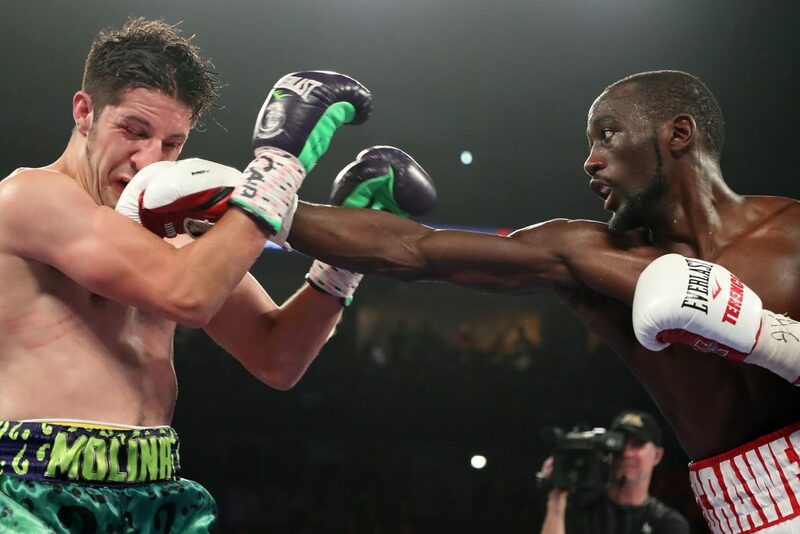 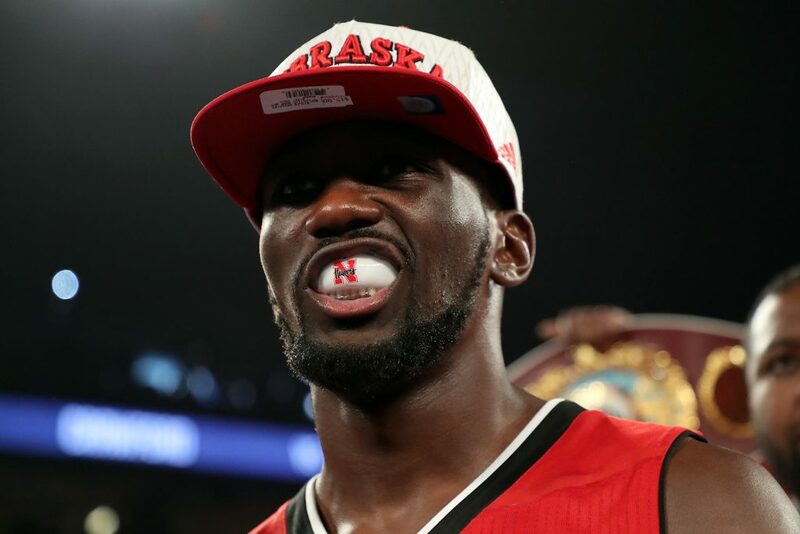 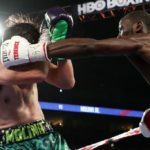 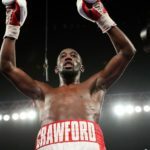 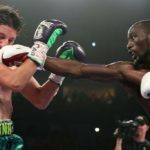 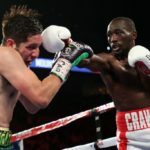 In a night full of boxing action from around the world, Terence Crawford headlined the HBO Boxing tripleheader from his hometown of Omaha, Nebraska. 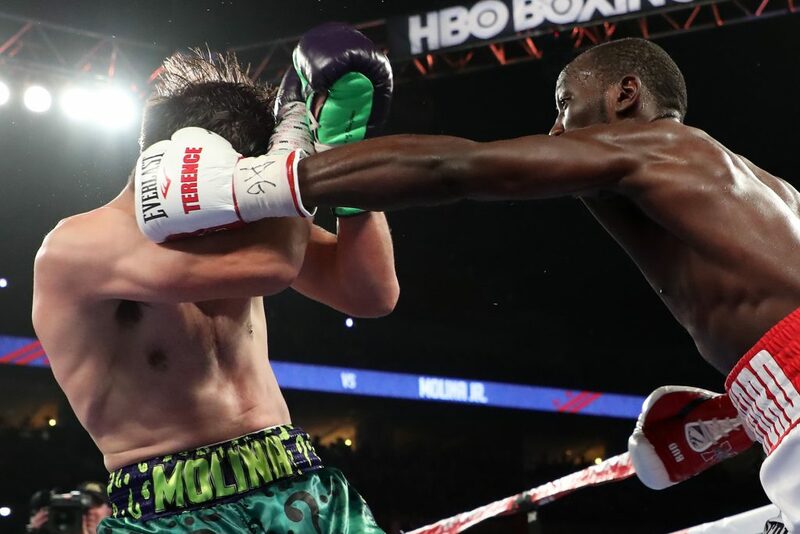 Right here, find the recaps of the action shown on the network. 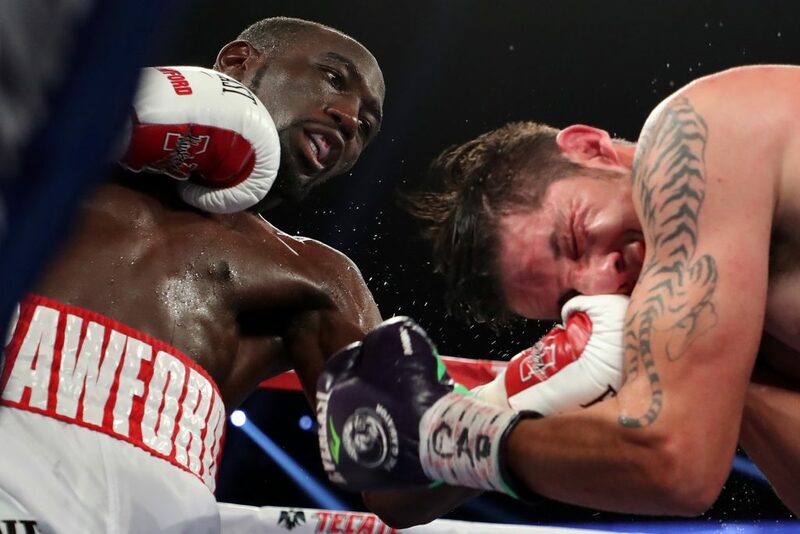 Squaring off against John Molina, Crawford did what he was expected to, and easily outclassed and dominated Molina. 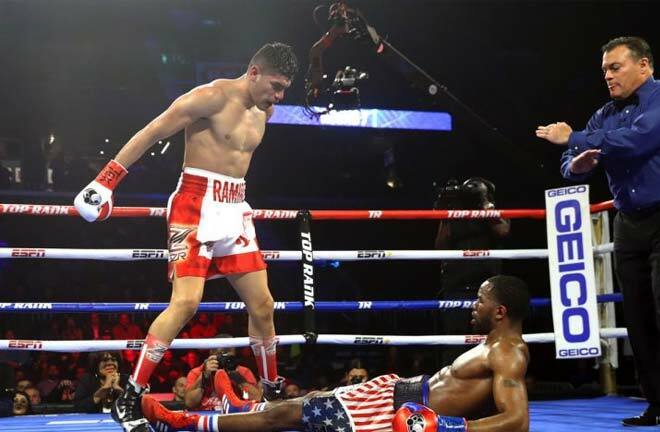 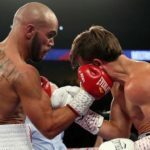 He eventually scored an 8th round stoppage victory to end the night. 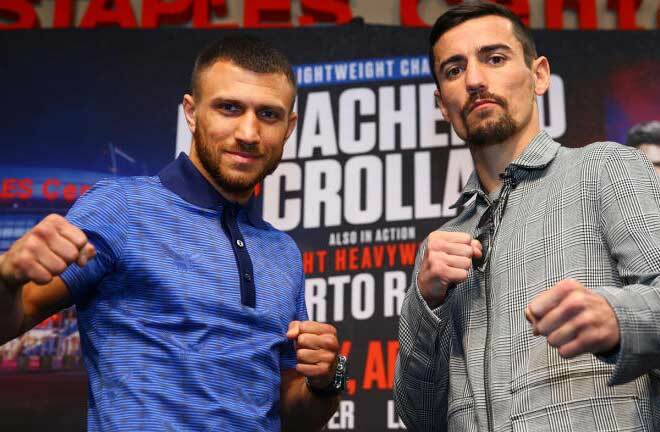 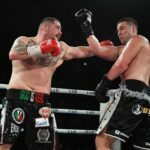 Molina had also failed to make weight the day before, and really hadn’t even been close. 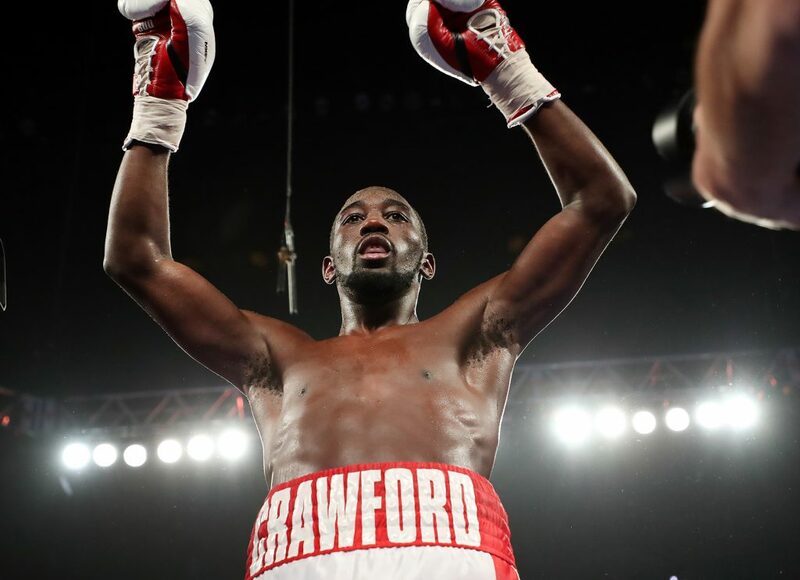 He would always have been overmatched against Crawford to begin with, but that certainly didn’t do him any favors, either. 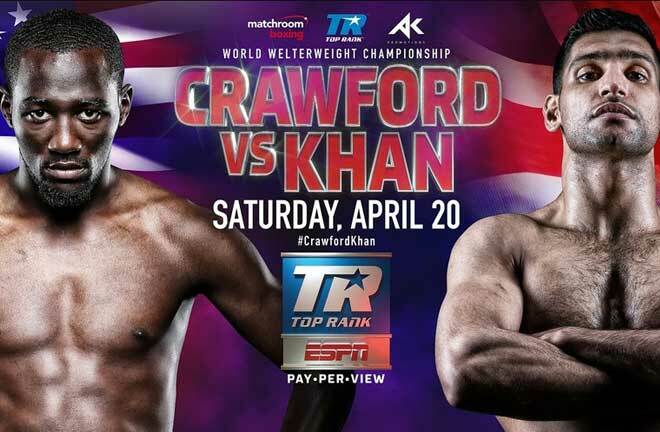 He’s just way too easy to be hit, and way too slow and predictable, for somebody of Crawford’s caliber. 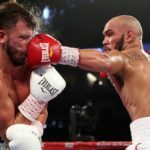 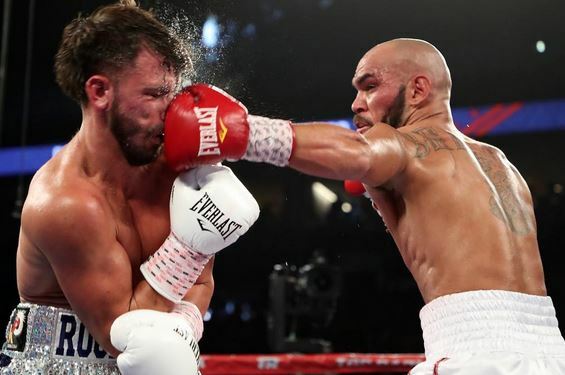 In earlier action, Raymundo Beltran remained in the thick of contention by stopping Mason Menard. 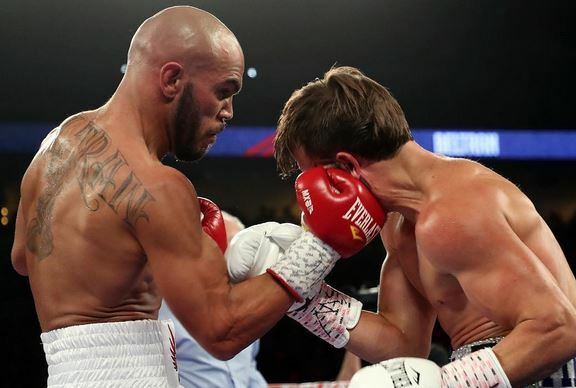 It was the latest big win for the always tough out, and tough customer, in Beltran. 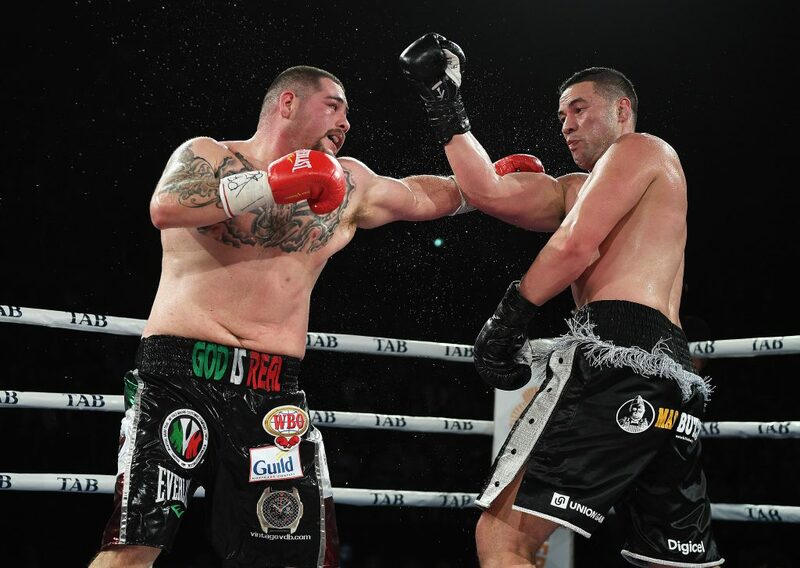 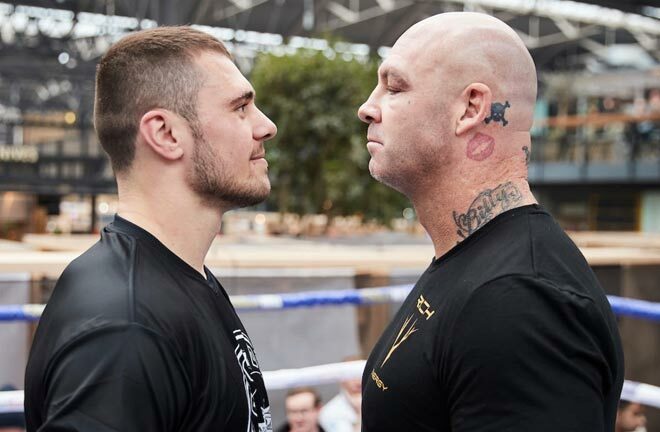 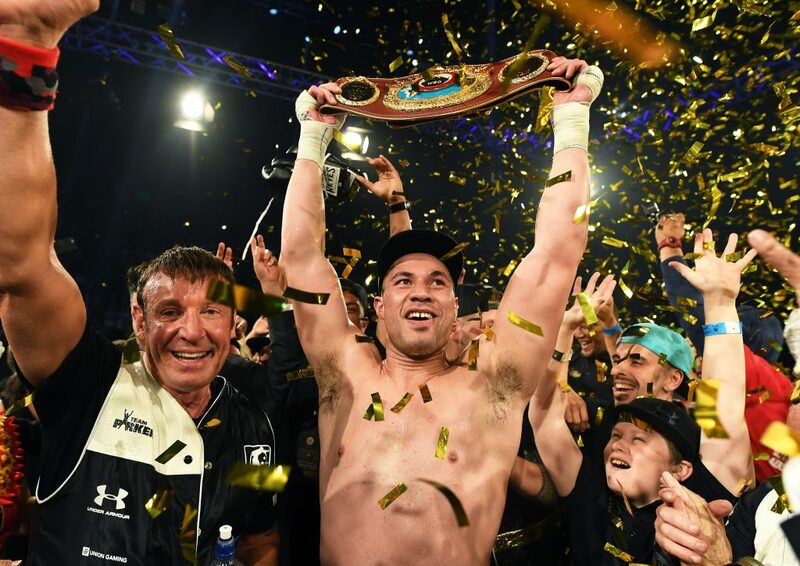 In the first fight shown on HBO, all the way from New Zealand, heavyweight Joseph Parker was able to win a decision against Andy Ruiz.